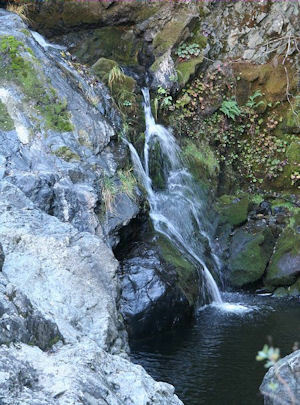 Come discover the many faces of the South Yuba River. 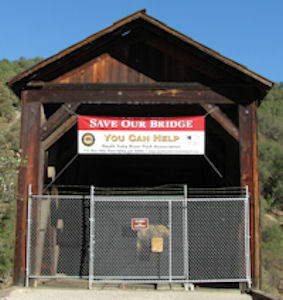 Campaign to Save Our Bridge continues. The Bridge was stabilized in February 2015 with a temporary structure. Funding of $1.316 million was allocated in 2014 by the State towards the restoration of the bridge. All of your emails, faxes, letters and phone calls to Sacramento made that happen. Most of 2015 was spent performing an in-depth assessment and preparing the engineering drawings needed to restore the Bridge. 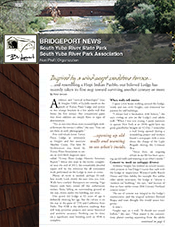 There was also a thorough analysis of the costs to fully restore the Bridge. This past year, 2016, was spent working on obtaining all of the necessary permits and environmental impact reports necessary to begin construction. January 2017 delivered great news as Governor Brown has included the necessary $3.226 million to complete the project in the 2017-2018 State budget! Please follow the link below for the latest news. We still need your support! Please continue to stay informed and involved in this project. Check this website for updates and respond to future “Action Alerts”, as we may need to communicate our positions on issues during the restoration with State Representatives. Together, we can Save Our Bridge. All the walks will start at 8:00 am except for the June, July and September walks which will start at 7:30 am. There are three Geology Walk programs scheduled at the park this year. Participants will meet at the Bridgeport north parking lot (where the Buttermilk Bend trail starts). Interested? To make a reservation please contact Karen Synowiec or Bob Slyker at SYubaRiverGeology@gmail.com. 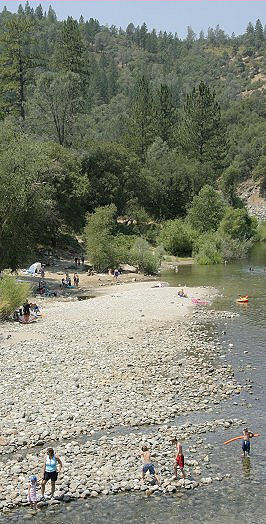 For more information contact South Yuba River State Park at (530) 432-2546. When spring arrives in the Nevada County foothills there is no better way to welcome its arrival than with a walk among the beautiful wildflowers at South Yuba River State Park. Docents will provide guided wildflower walks beginning on Mid-March and will continue every Saturday and Sunday through Mid-May at 11:00 a.m.
* The walks and blooms are at the whim of Mother Nature. Rain may cancel. Call 530 432-2546 for information.